6.5x9" gouacge & ink - This doodle painting turned out weird & crazy. 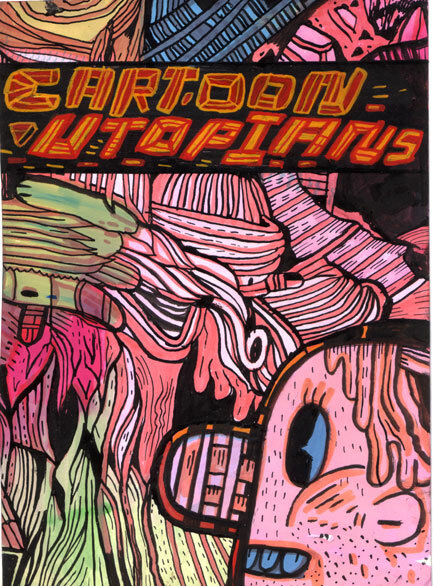 done in this new "utopian" style. There will be many more & larger pieces like this in the future!